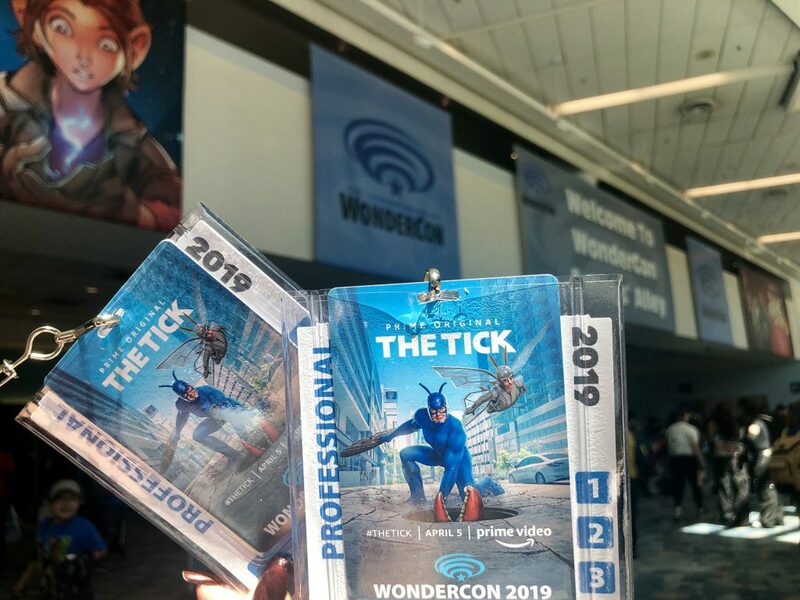 I had a great time at this year’s Wondercon (as usual). All ready to enter Artist Alley to check out all of the cool art and everyone’s new books. 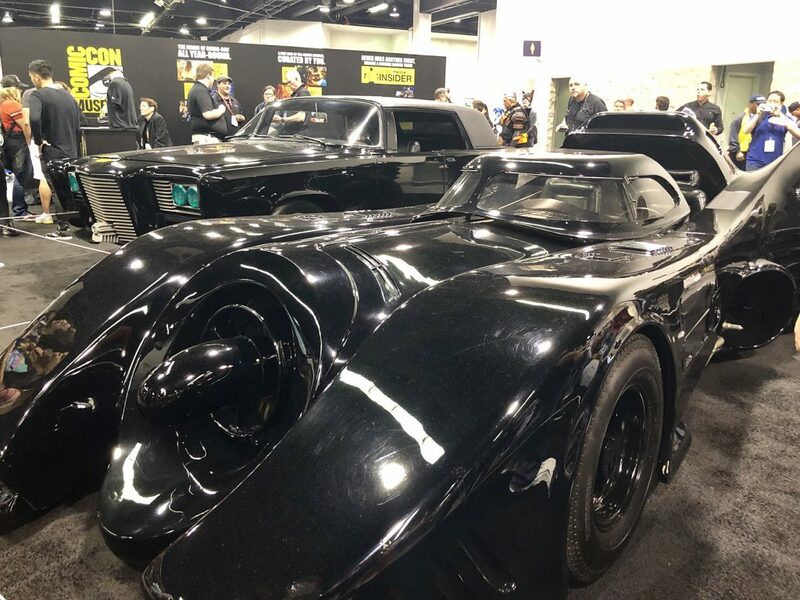 The Batmobile, driven by Michael Keaton, the original conceptual illustrations for this design were drafted by Julian Caldow, under direction from Tim Burton and Anton Furst. It’s my personal opinion that the Michael Keaton batman had the best everything! There is absolutely no denying the impact that Batman has had on pop culture. 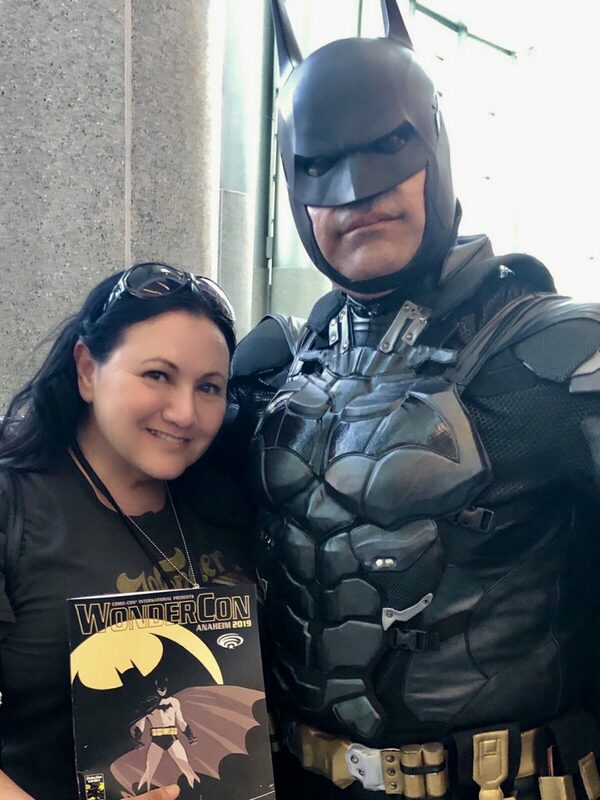 Bruce Wayne first appeared in Detective Comics #27 on March 30, 1939, which means the actual date of the 80th anniversary falls squarely during WonderCon Anaheim 2019. 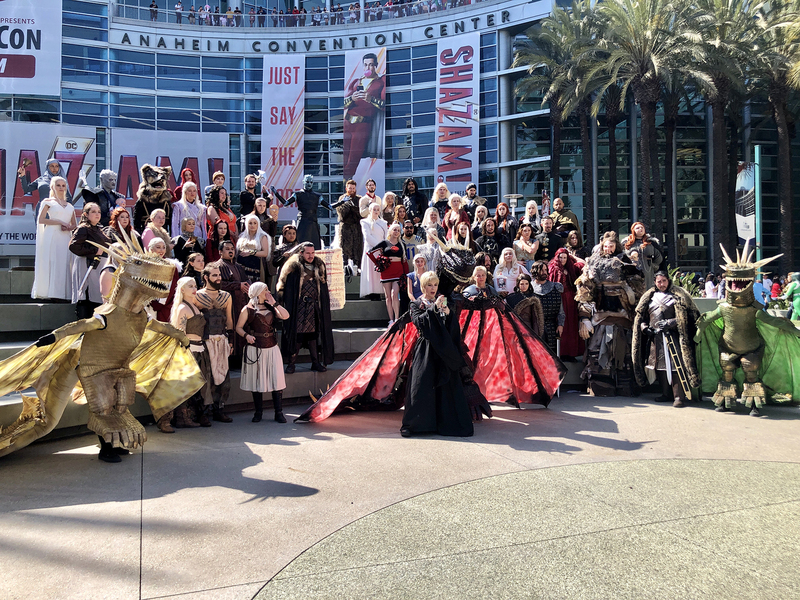 A little Game of Thrones cosplay outside on the steps in front of the fountain. 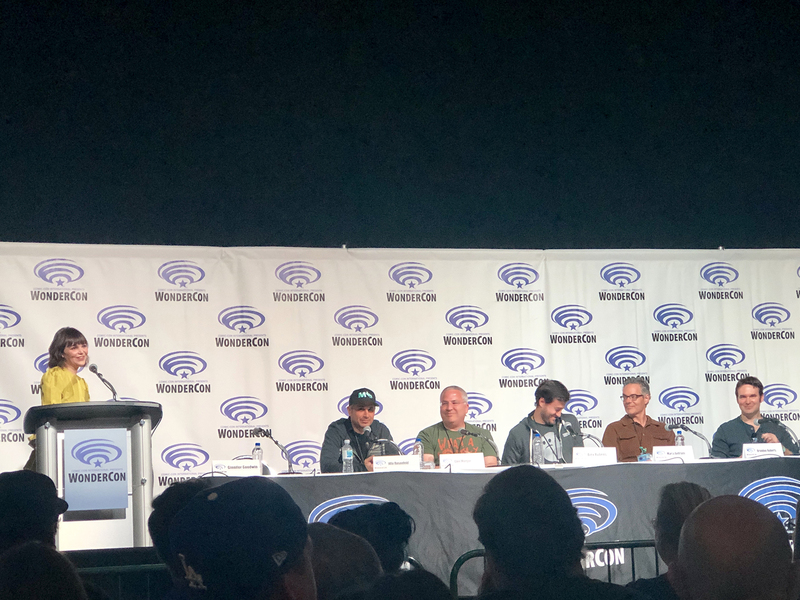 Caught the panel for Jordan Peel’s new Twilight Zone reboot, with some of the producers, composers, and staff, moderated by Ginnifer Goodwin. 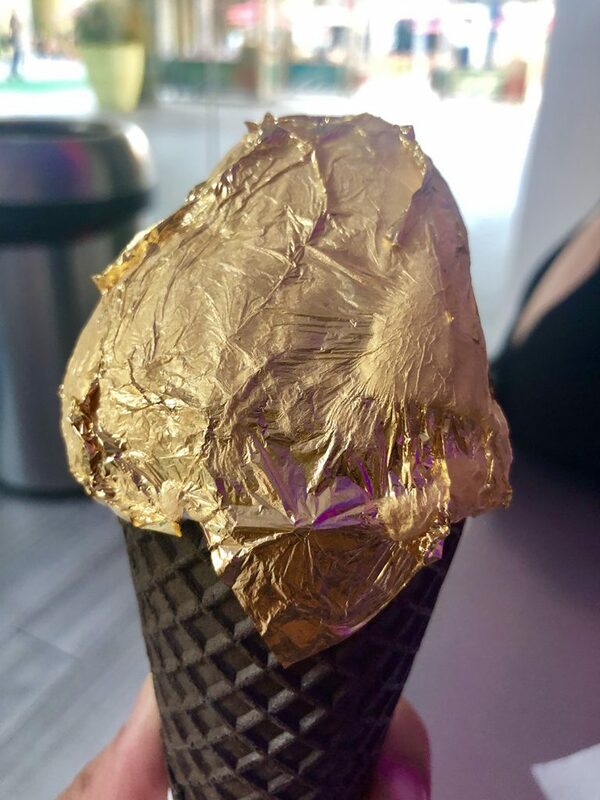 Before heading out, I had to have the 24K gold-plated ice cream cone at Snowopolis in Anaheim, CA. 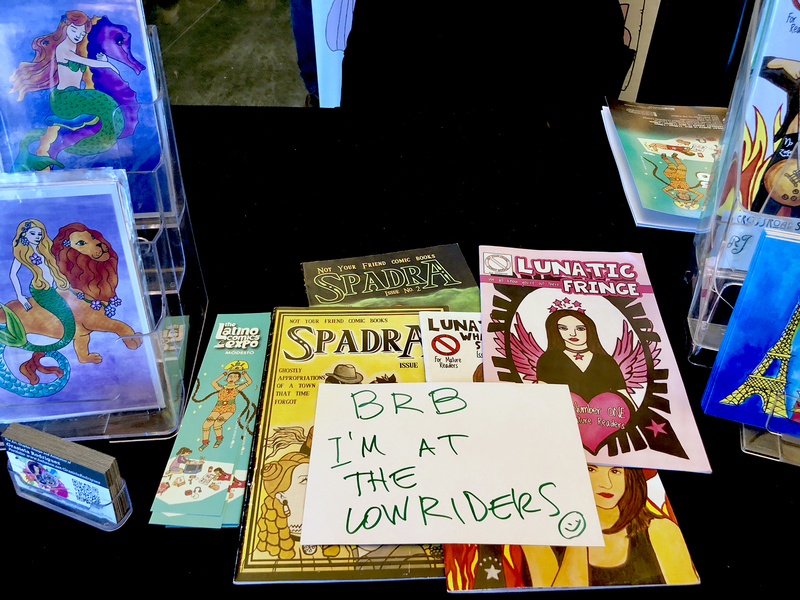 This was my table for a minute, I borrowed my neighbor’s Lowrider sign so I could step away and see the cool lowrider show outside. 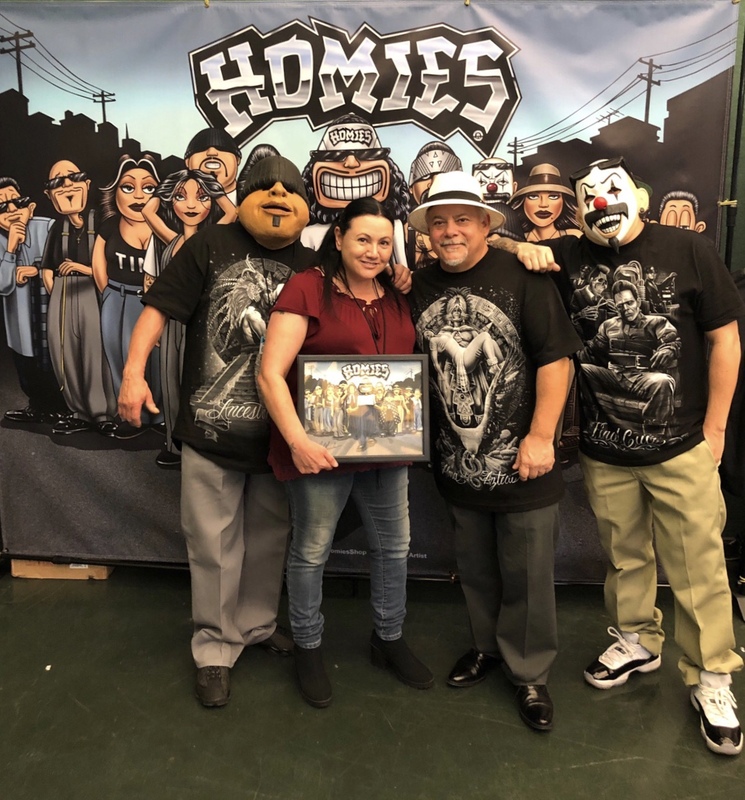 This is the picture I took with David Gonzalez, the creator of the “Homies” collectibles. I got a signed print of his art. A group shot of all of the artists who participated in this year’s event. I got some amazing GoPro footage of this event, check it out below. 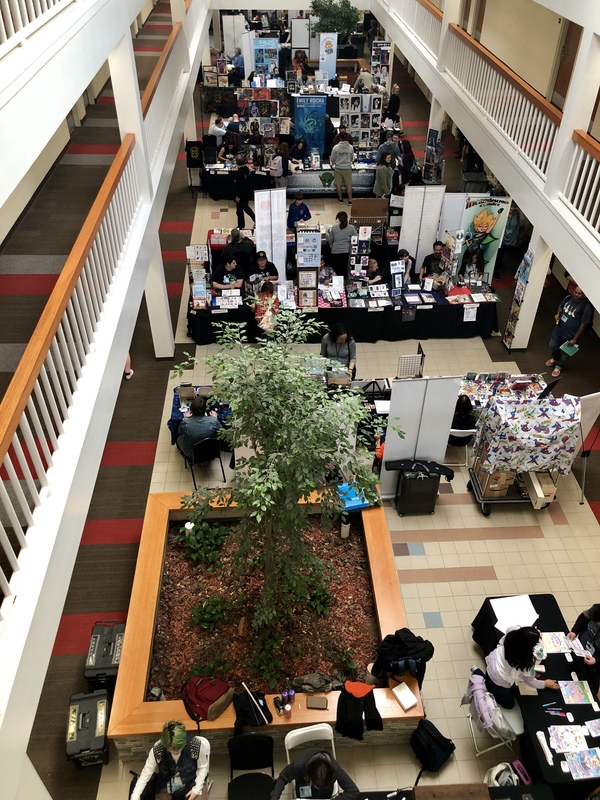 View of Artist Alley from the third floor at the Four Points by Sheraton. 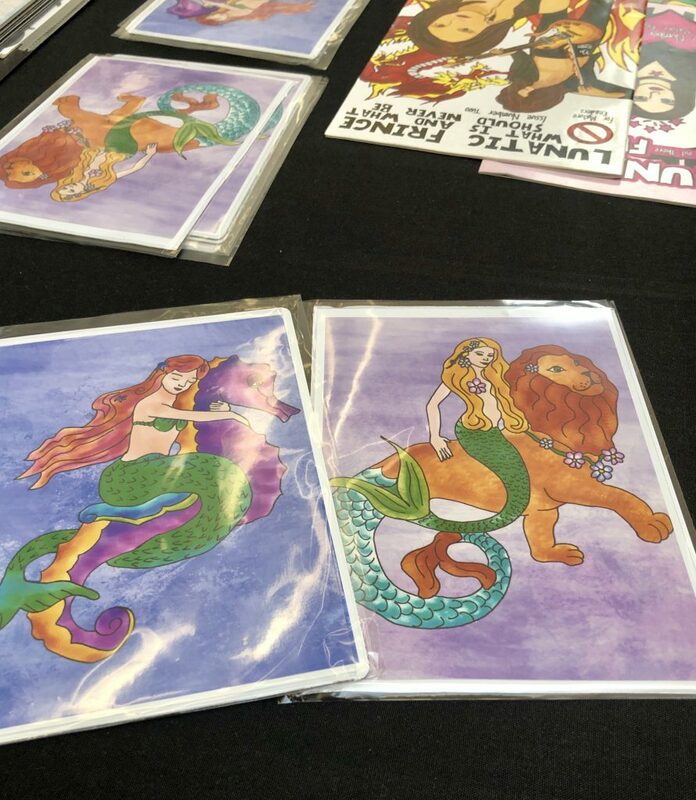 My new mermaid magnetic prints. 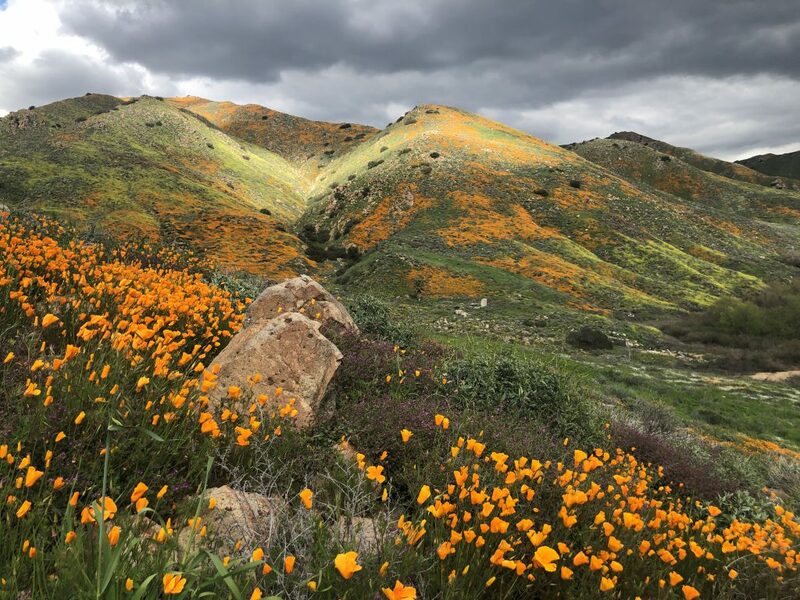 On my drive home from San Diego, I couldn’t help noticing the famous California “Superbloom” of wild poppies that have sprung up all over our hills and mountains due to the abundant rain that has fallen over the past few months. 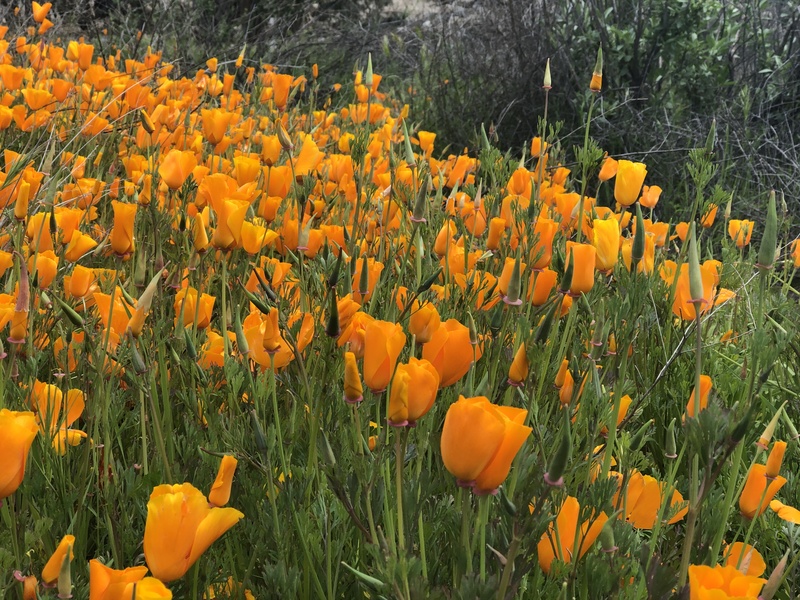 I even got out of my car to see our beautiful California poppies up close. 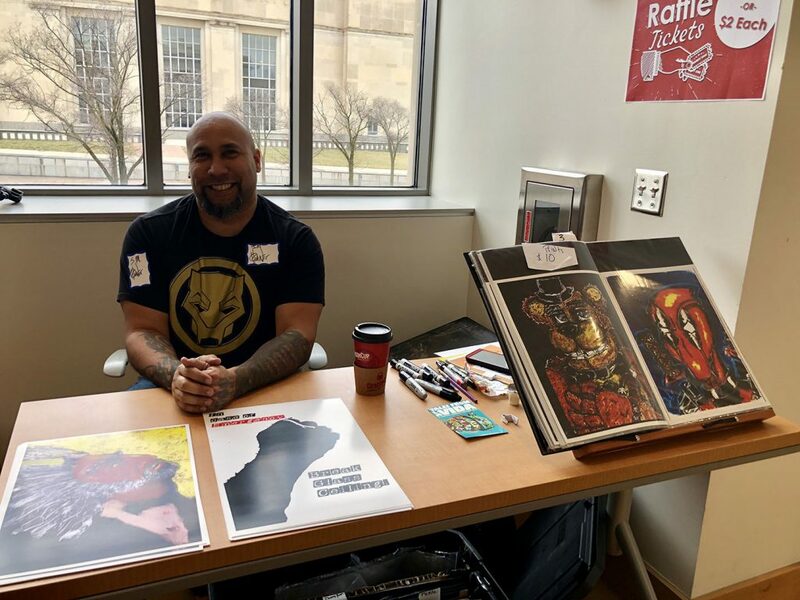 Highlights from my trip to view the “Tales From La Vida” art exhibit last weekend in Columbus, Ohio. 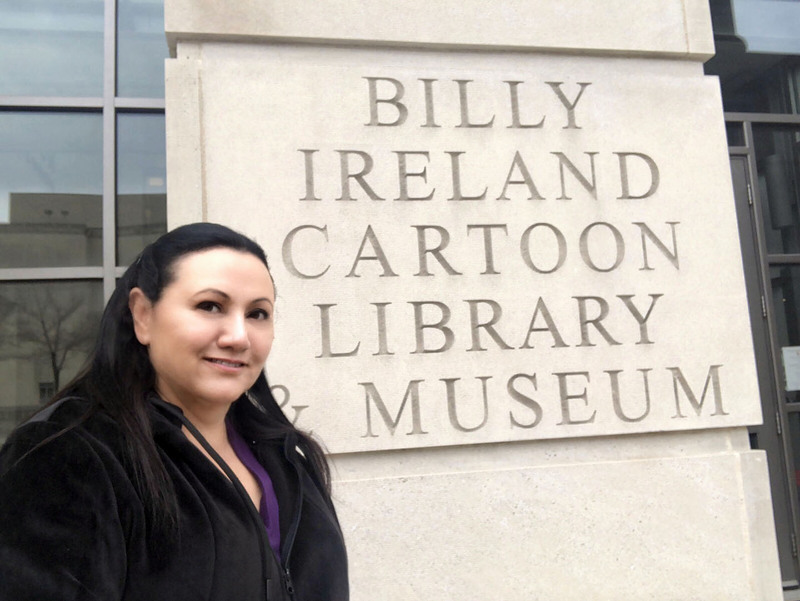 The art exhibit took place on the grounds of the Ohio State University at the Billy Ireland Cartoon Library & Museum. 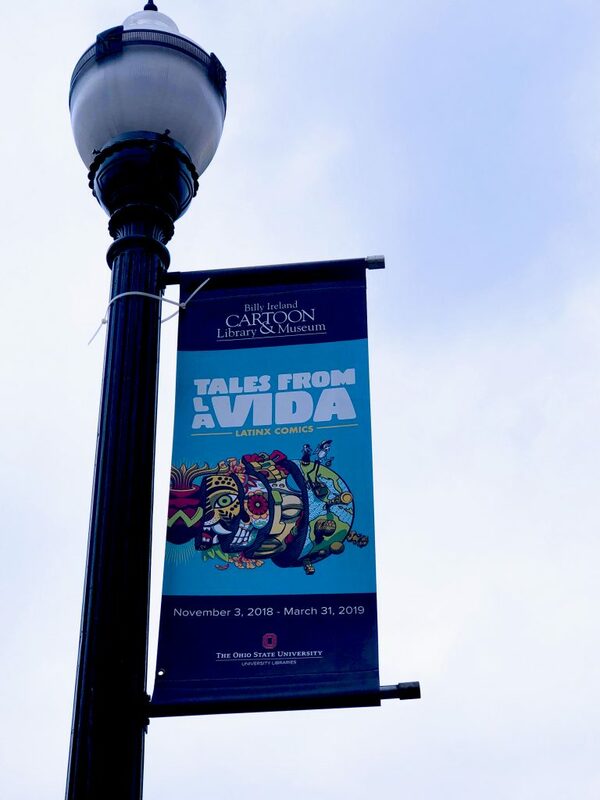 There were beautiful banners hanging outside around campus. Standing outside, in front of the museum. 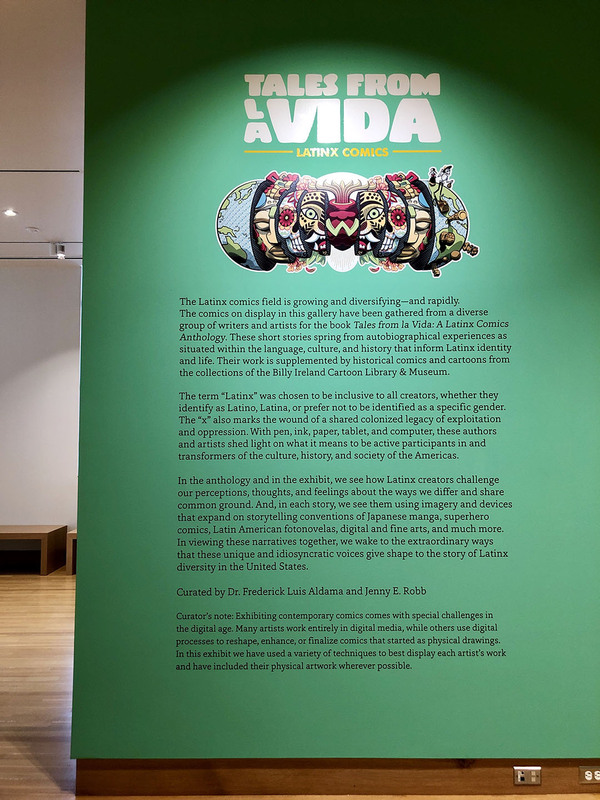 The first wall on the left, with an intro to the exhibit. It’s a wall version of the book cover art by Jason Gonzalez, it looks fabulous! 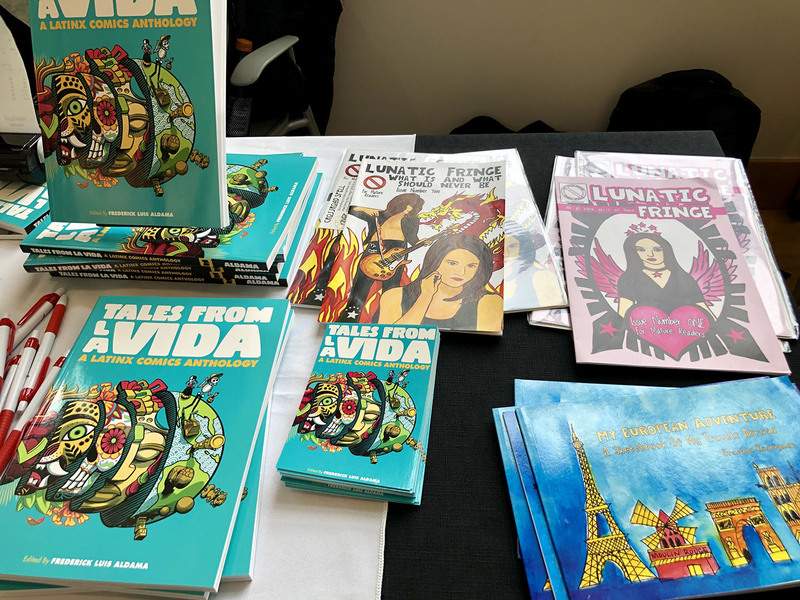 Professor Frederick Luis Aldama, the editor of “Tales From La Vida” gave tours of selected artworks, after giving a short presentation which was part of the Community Festival which raised funds for CRIS and ETSS. There I was! 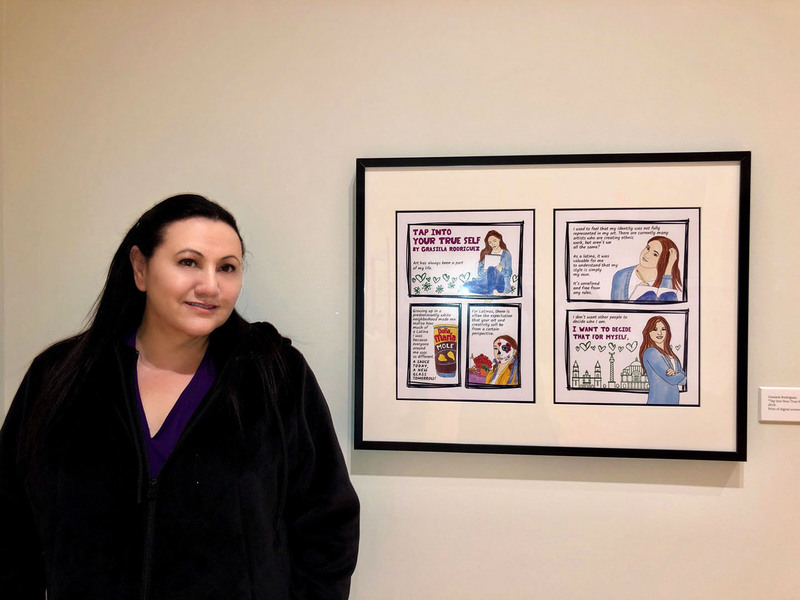 My selfie next to my contribution. I didn’t want to leave, it was amazing to see the works exhibited together. Some of my other works on display alongside the TFLV Anthology. 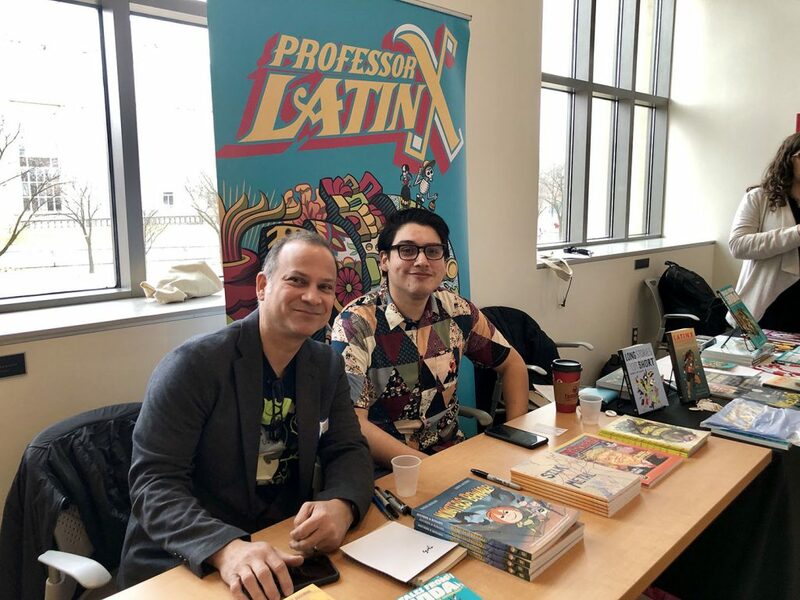 TFLV artists Ivan Velez and Juan Argil showcasing some of their other works. Artist J.M. 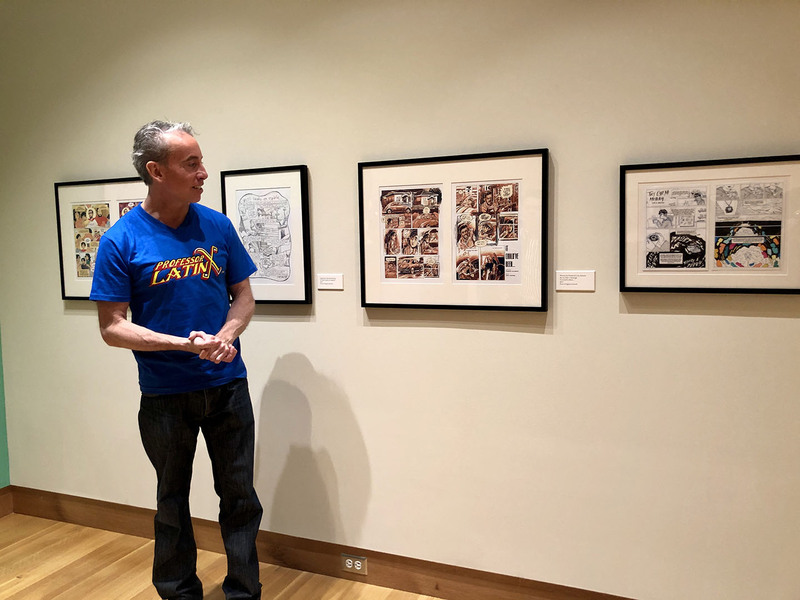 Hunter with some of his prints and other works. After the show, I stopped by the “Melt” bar and grill for one of their famous grilled cheese sandwiches, I had the Macaroni & Cheese Grilled Cheese Sandwich…Can you say AWESOME! 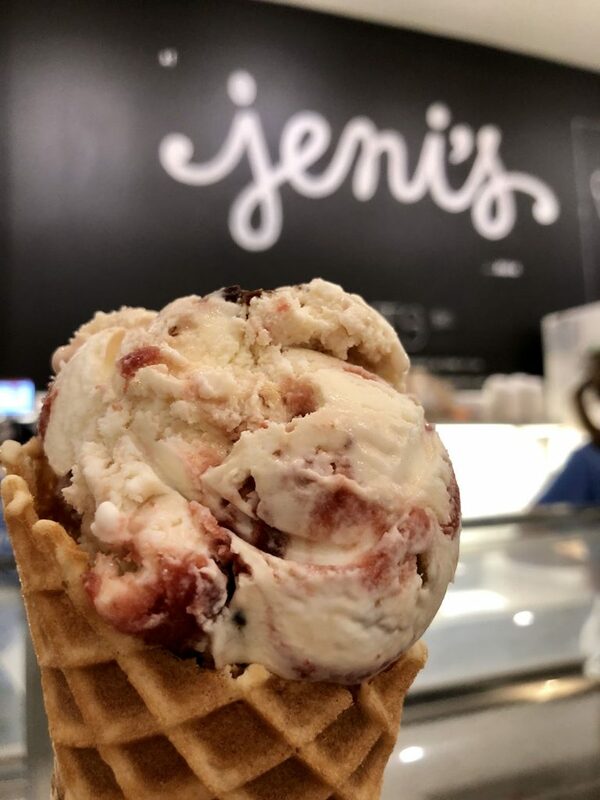 Before leaving, I absolutely had to stop by Jeni’s Ice Cream for a scoop of goat cheese & cherry ice cream on their home-made waffle cones with a hint of sea salt. 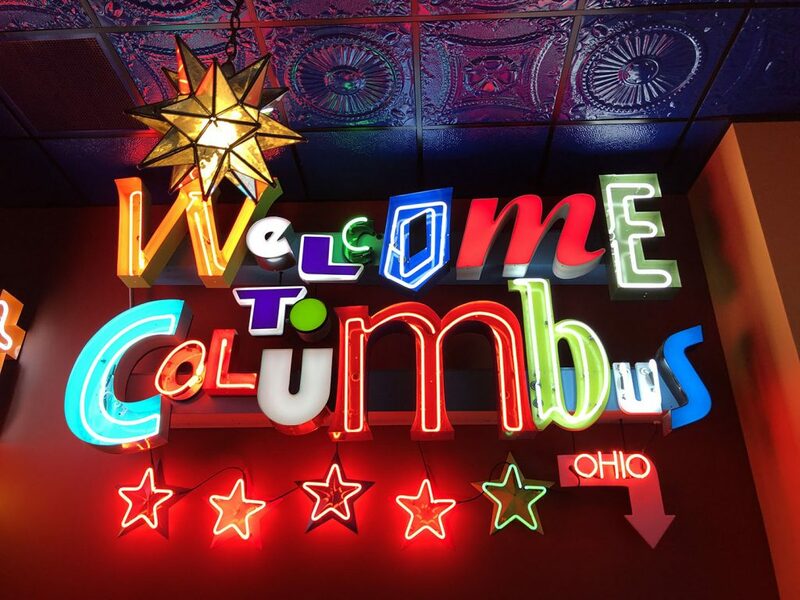 I love Ohio. I can hardly wait to return.